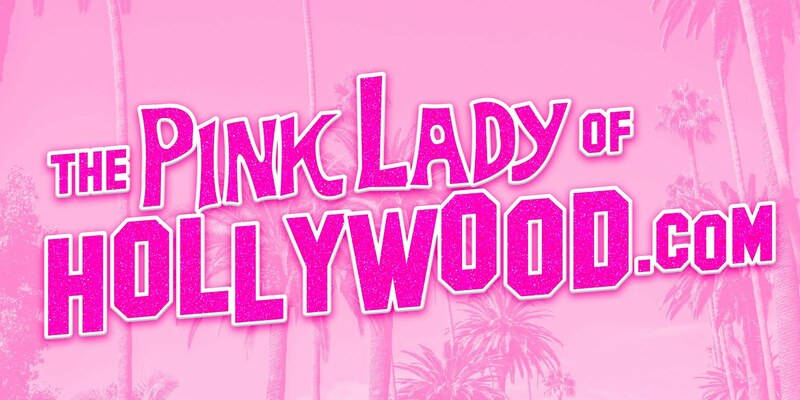 The Pink Lady of Hollywood is KITTEN KAY SERA : DREAMS BECOME THINGS!!! It's finally out!!!! 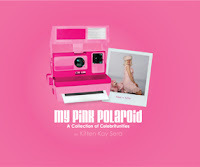 My new children book ..Miss Kisses: The Pup Who Turned PINK! Illustrated by FurJay (Ferhat Koden) all the way in Australia !! This was a dream come true for us.